"Sight Of The Sun" was originally meant to feature on fun. 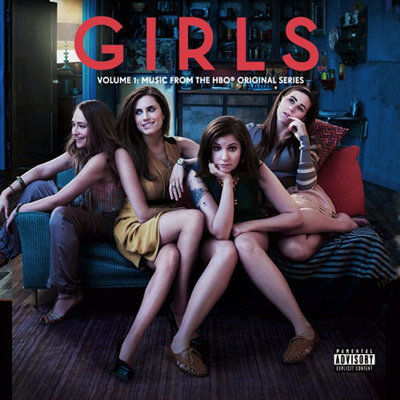 's original album Some Nights but due to some copyright infringements with the chorus's sample they had to re-record it and has now been released as part of the soundtrack of HBO's Girls. It's typical fun. and I really should've even class these guys as indie anymore - they're pretty big now right? Anyways I'm sure most of you would be interested to hear it so go ahead.